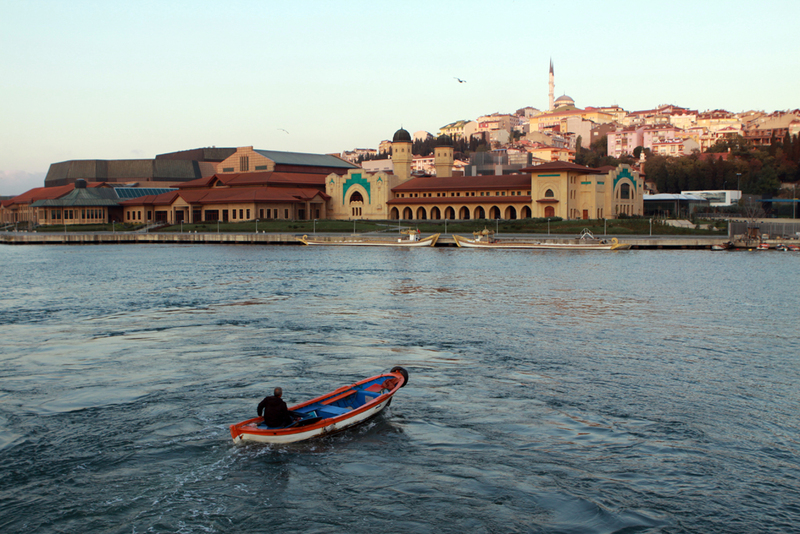 On the shore of the Golden Horn, Haliç Congress Center opened in 2009. 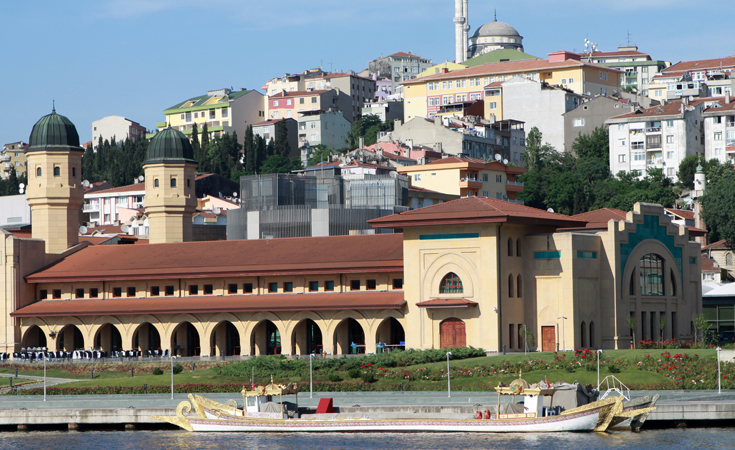 Opening on the shores of the Golden Horn in 2009, Haliç Congress Center (Turkish: Haliç Kongre Merkezi) has hosted a number of local and international receptions and organizations with its choice world-class meeting spaces. The convention center is willing to meet all the requests of convention organizers and is appreciated for its high capacity, flexibility, transportation options and professional experience. It has put on conventions, meetings, product launches, fairs, exhibitions, cocktails, gala dinners, wedding ceremonies, film galas, shows and artistic events.